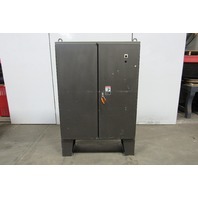 Hoffman A72X7318LPFTC Electrical Enclosure W/Disconnect & Back Plate 72"x73"x18"
Operator Interface Computer Enclosure Pedestal Stand 24"x23"x20"
78x71x16" 2 Door Electrical Enclosure Free Standing W/Back Plate & 100A Disc. 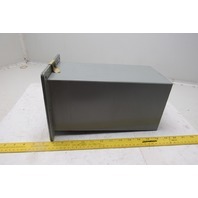 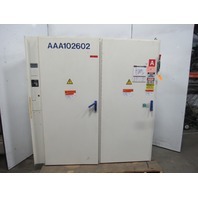 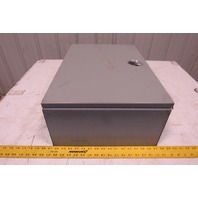 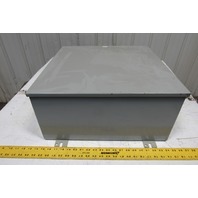 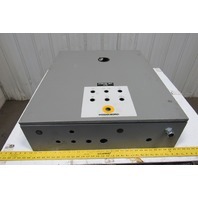 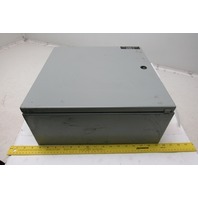 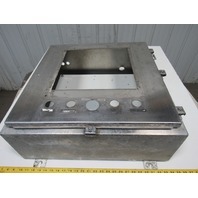 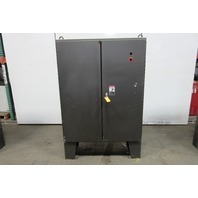 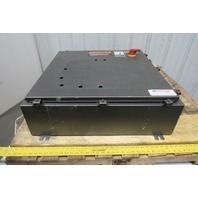 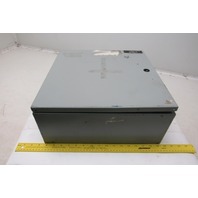 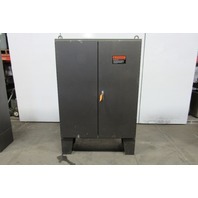 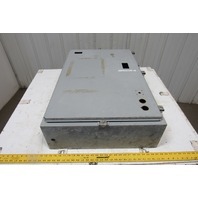 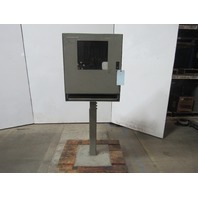 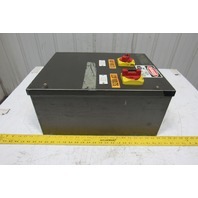 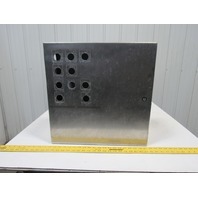 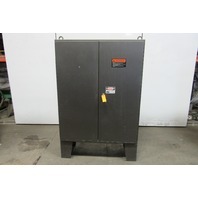 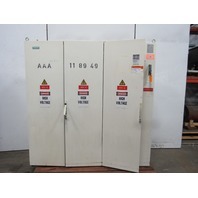 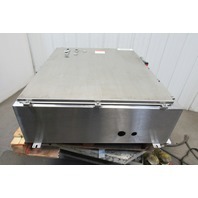 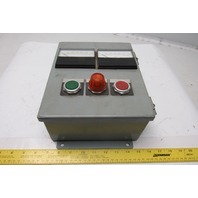 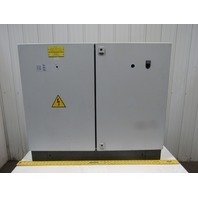 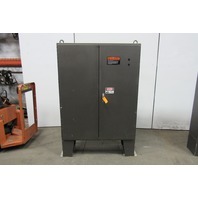 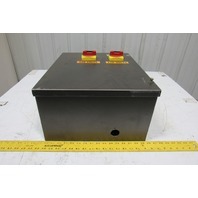 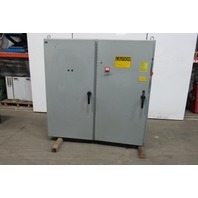 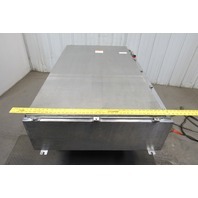 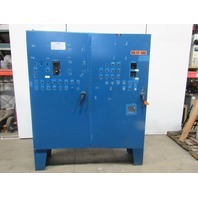 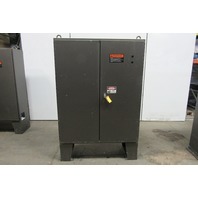 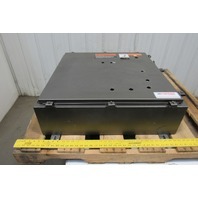 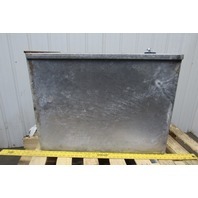 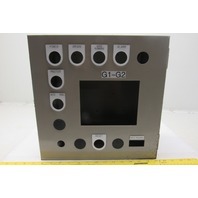 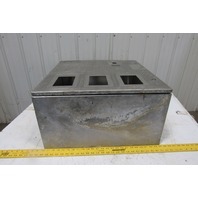 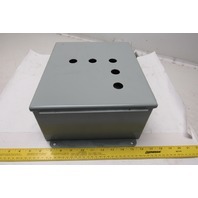 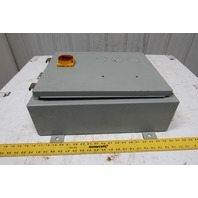 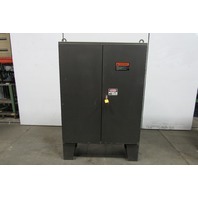 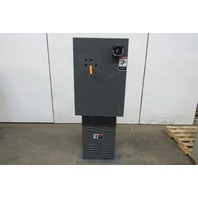 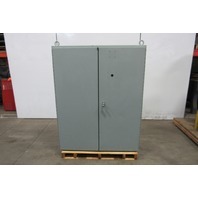 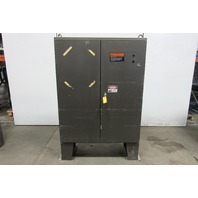 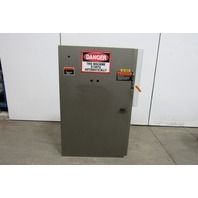 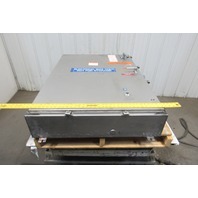 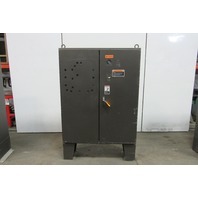 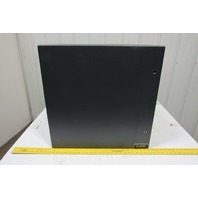 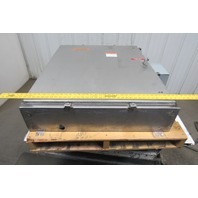 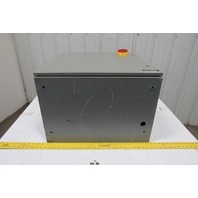 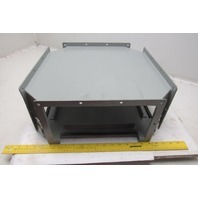 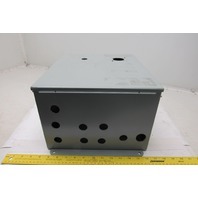 79x79x16" 3 Door Electrical Enclosure Freestanding W/Back Plate & 100A Disc. 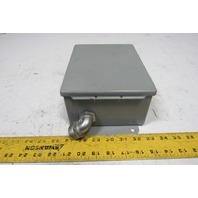 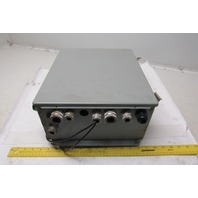 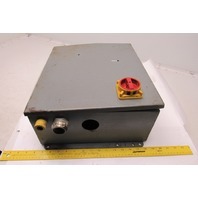 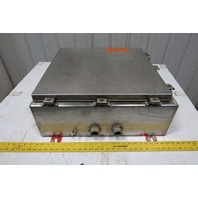 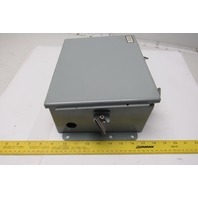 Hoffman F66WX Wireway Cutoff Fitting 6" x 6" x 12"